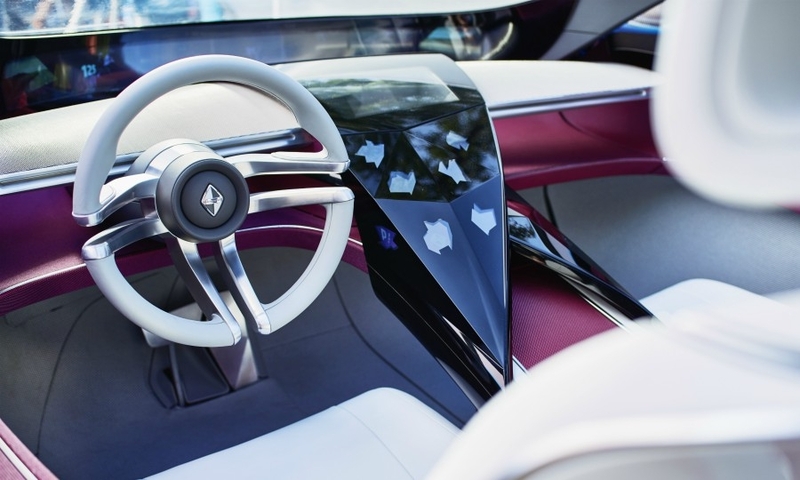 FRANKFURT -- Borgward, a German brand that has been revived with Chinese investment, unveiled a modern take on its 1950s Isabella sedan that could become a flagship model. Borgward also said it will start sales of its China-built BX7 SUV in Germany this year, ahead of the start of local production at an assembly plant in Bremen, Germany, in 2019. 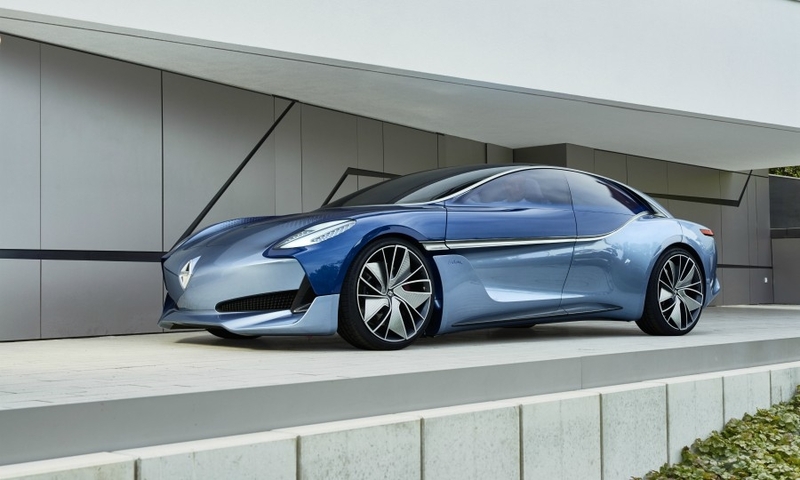 Borgward did not say if the Isabella concept, which is powered by a full-electric drivetrain, will go into production. 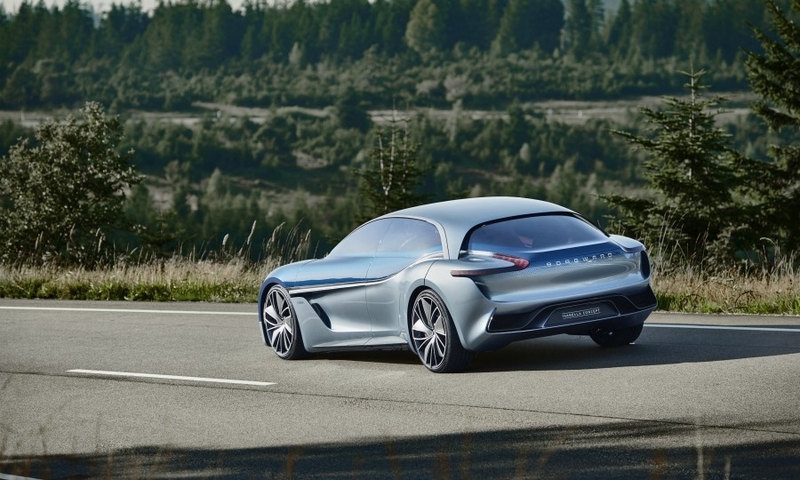 Borgward design chief Anders Warming said the low-slung, four-door Frankfurt concept aims to give the Isabella coupe's classic lines a modern look. 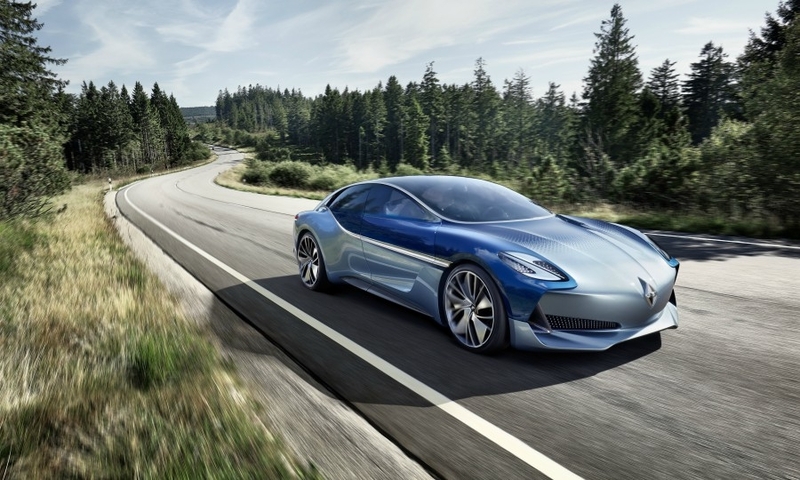 "The vehicle is as sporty and elegant as a coupe," Warming told journalists at the concept's unveiling on Tuesday at the auto show here. 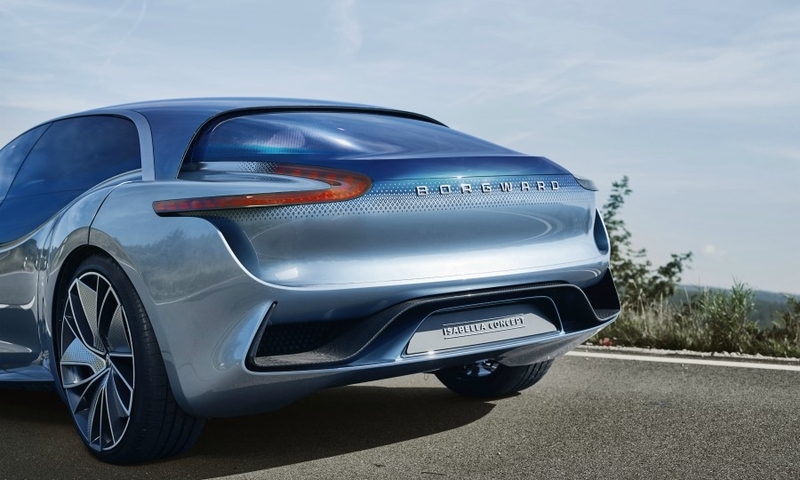 Borgward recruited Warming, a former design chief at Mini, last year. 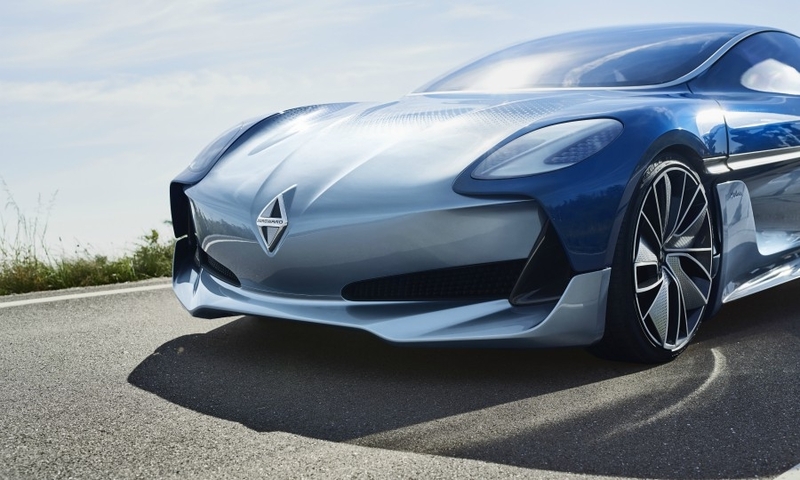 Warming said the concept shows a new look for the brand's cars with a substantially accentuated diamond-shaped Borgward logo as its key element, dispensing with the Octagon radiator grille that has been a feature of its BX models to date. 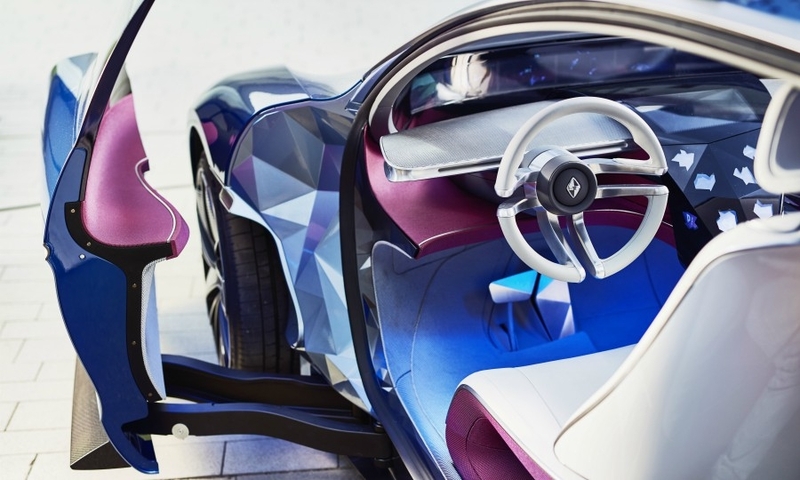 The concept is all-wheel drive and is powered by two electric motors with a 300-hp combined output. It has a 500 km (311 miles) driving range. 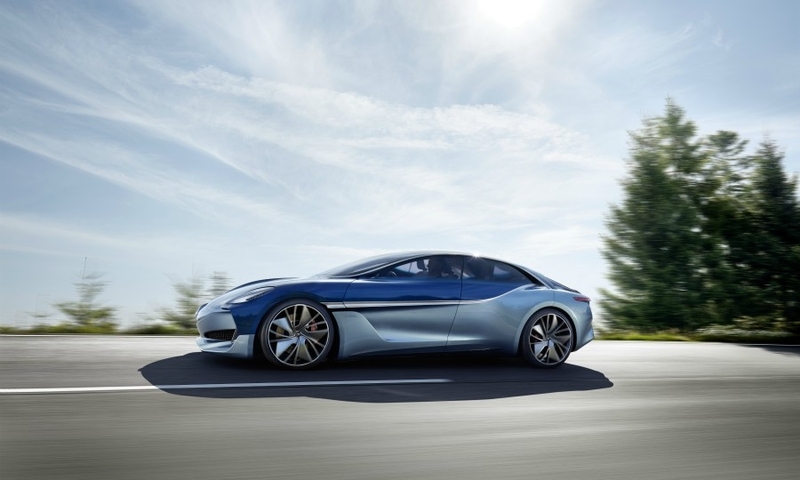 The car accelerates from 0 to 100 kph (62 mph) in 4.5 seconds. 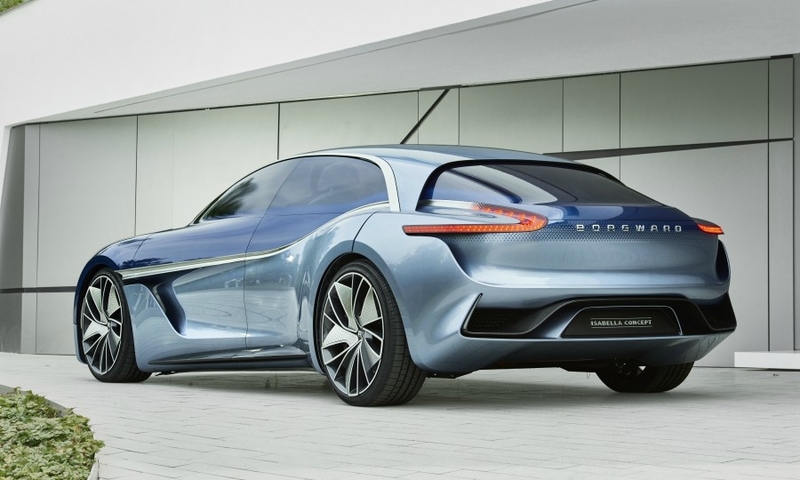 Borgward CEO Ulrich Walker said the Stuttgart-based automaker plans to enter the German market by the end of the year. The first units of the BX7 TS are expected to be delivered to customers in the fourth quarter. Later, the standard BX7, the BX5 and the BX6 will be introduced in Europe, initially with gasoline-powered engines. Full-electric vehicles will follow. 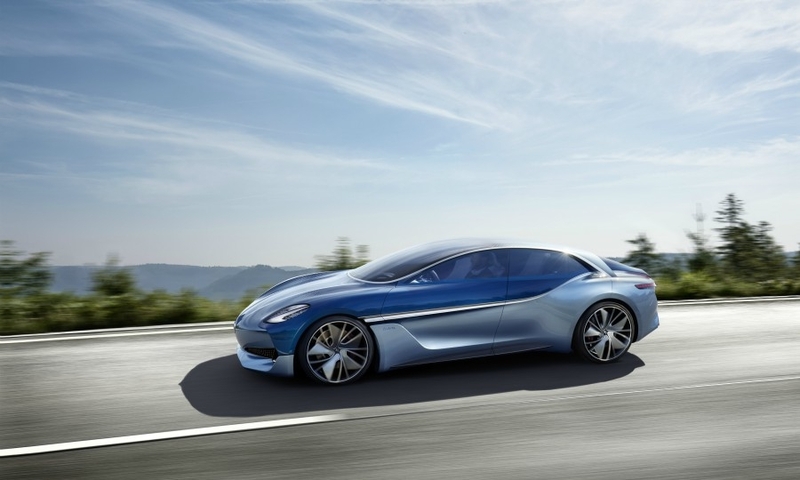 "Our goal to mainly sell electric vehicles once production commences in Bremen," said Walker, a former head of Daimler's China operations. Borgward said it will cooperate with Sixt to sell cars online and it is talking with A.T.U. for a service cooperation. The company said it has received nearly 70,000 vehicle orders in China since it launched the BX7 and BX5. 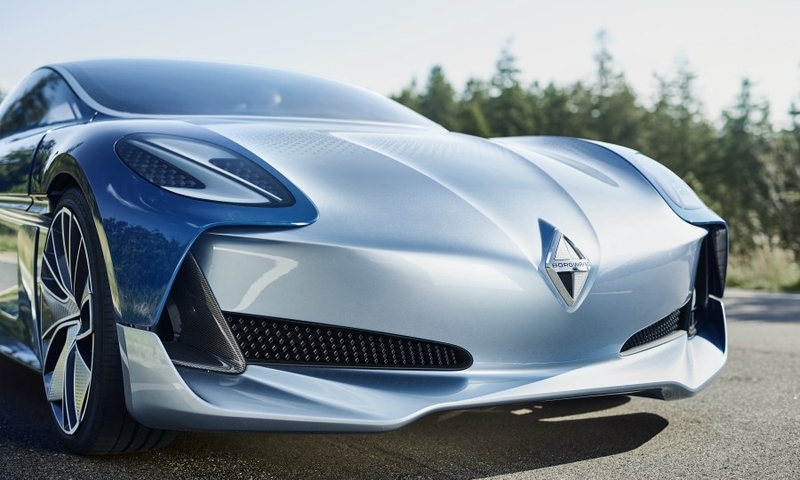 Borgward expects to get a further boost with new models such as the BX 6 sports coupe, and its market entry in the Middle East, South America and Europe. Borgward traces its roots to 1924, when Carl F.W. Borgward, an engineer, designed and built a motorized carrier cycle called Blitzkarren. By the 1950s it was the third-largest carmaker in Germany and accounted for 60 percent of the country’s auto exports. Between 1919 and 1961, Borgward built more than 1 million cars at a plant in the north German port city of Bremen, including the Borgward Hansa 1500 sedan and the Isabella TS coupe. The company marketed cars under three different brands including Goliath and Lloyd. It went bust in 1961. In 2014, Beiqi Foton Motor paid 5 million euros ($5.3 million) to buy the Borgward nameplate from the founder's grandson.